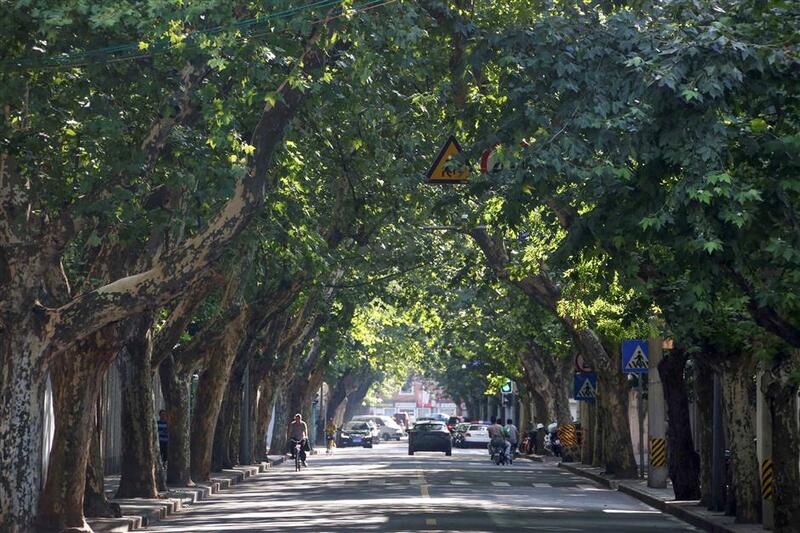 Twenty four streets across the city are expected to be named boulevards and they feature seven varieties of trees, including cherry and plane trees. 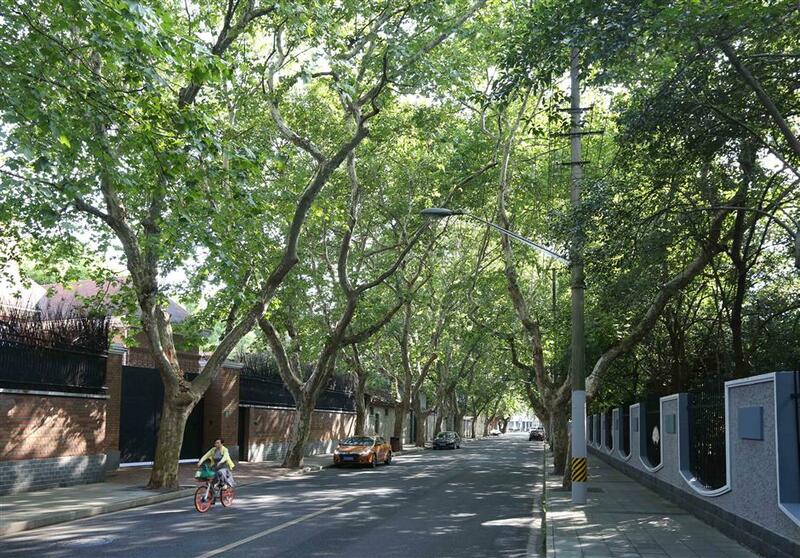 Tree-lined Kangping Road between Gao’an and Huashan roads in downtown Shanghai is expected to be named a boulevard — one of 24 such streets across the city that feature seven varieties of trees, including cherry and plane trees, and all of which are set to be designated boulevards. 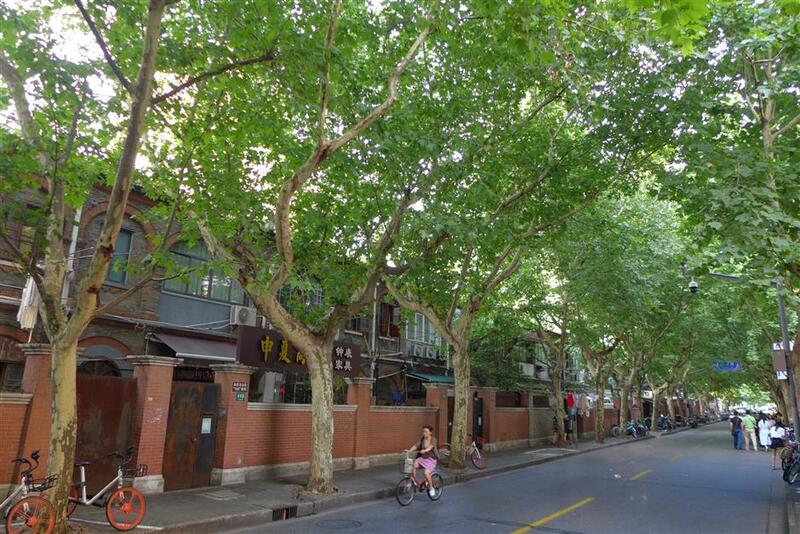 Shanghai has named 174 boulevards totaling 200 kilometers so far. 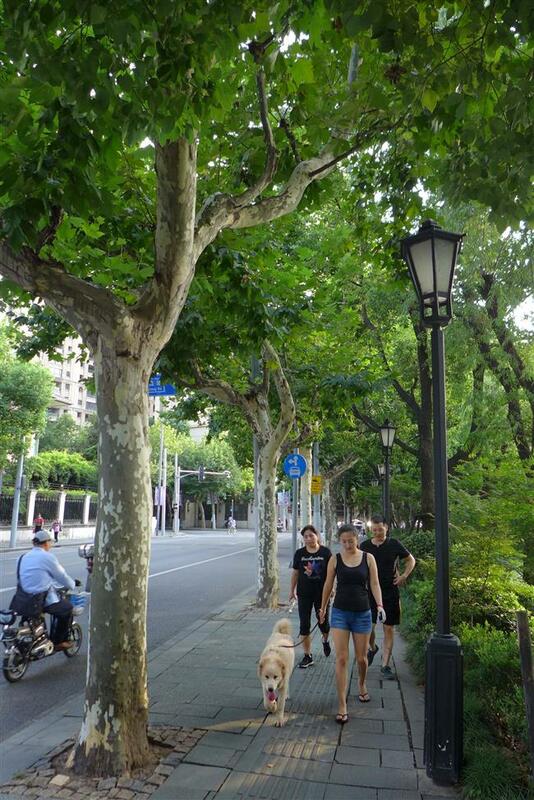 The criteria for being a boulevard include a road over 500 meters long and more than 90 percent of green coverage of sidewalks and non-motorized vehicle lanes.